We are google certified and preferred member. 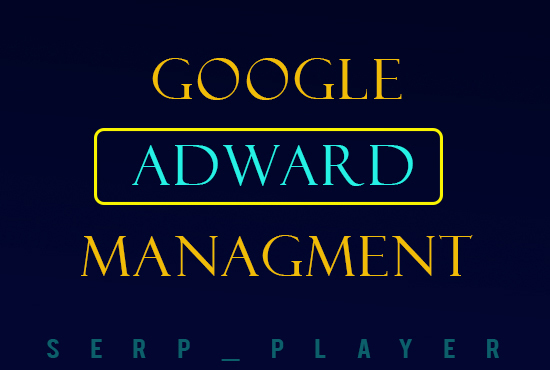 we are doing adwords management from last 7 years.. Google ads are the best online platform to get quick and instant traffic. Get Organic clicks, Leads and Traffic and Grow your business. We can provide complete ads creation and management for your campaigns for your website. our created campaigns will be results oriented and give your good conversion as well .